January is often full of resolutions but do these really lead to lasting change? How long do those new habits last? Enter the role of the wellbeing coach: to re-motivate, re-inspire, re-energise and help people get back on track and more out of life. 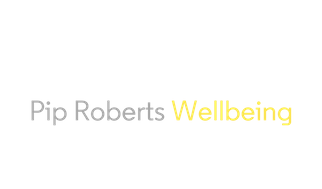 Join Pip on 2nd February for a group Wellbeing coaching session where you can learn to evaluate your wellbeing, (your health and happiness across your world), and unearth the areas where simple tweaks/new behaviours can bring impactful change across your life. You will begin to carve your path towards Wellbeing - a state where you can cope with the everyday demands of life, be productive at work and realise your potential. You will leave with a plan for next steps towards total Wellbeing that will work for you as an individual.